Every year for a week, the Irish capital – like many capitals ’round the world – is decked out in it’s finest rainbows for what is always a fantastic celebration of equality, love, inclusion, diversity and culture. Dublin Pride is, for many, a highlight of the summer. But while so many of us get caught up in wondering where we’ll head out to, or if we’ll go to the parade or not. For some, especially younger, people it can be the first time that they’ve finally found their tribe and feel like they belong, and that can be transformative, overwhelming and anxiety-inducing. There’s no point in sugar coating it, the LGBTQ+ community isn’t without it’s faults, divisions or problems, but Pride reminds us every year to embrace and celebrate the wider community we’ve all carved out and worked hard for in fostering and upping its visibility. 25 years after decriminalising homosexuality, three years after equal marriage following 2015’s overwhelming #MarRef YES result and just a few days after the current Taoiseach Leo Varadkar apologised to those convicted of homosexual activity pre-1993 – Ireland’s looking in good shape, and is in ways an ally far more than other countries, all things considered. We know that the parade isn’t for everyone, and we know there are plenty of people who won’t want to squeeze into The George on Pride weekend for one reason or another. 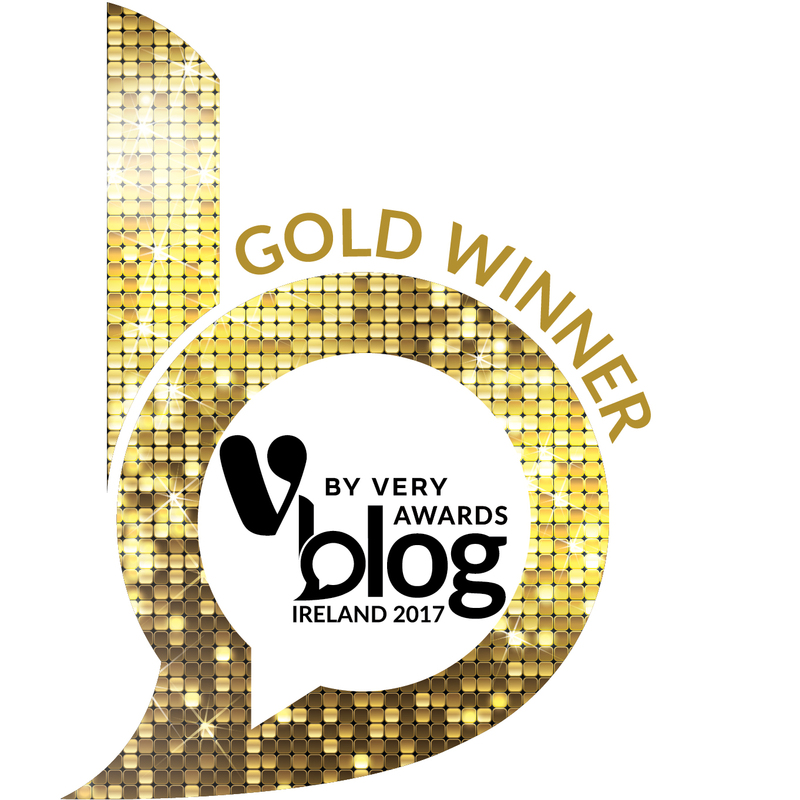 So, we want to celebrate those LGBT business owners who support and add value to Dublin’s scene 365 days a year. 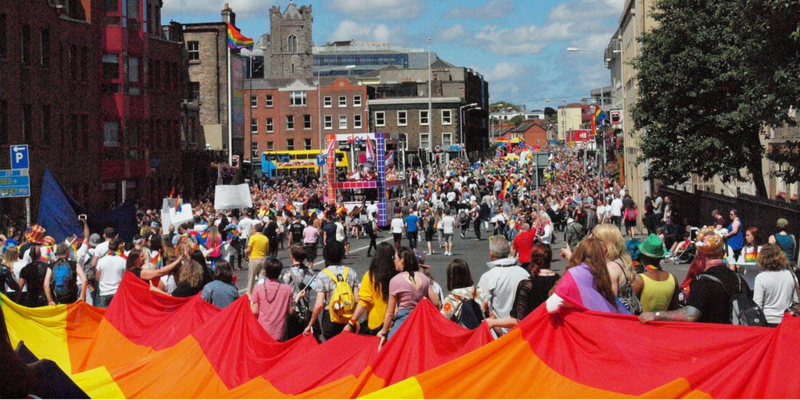 If marching and dancing the night away isn’t your thing, celebrate Dublin Pride in your own way by supporting those who support others – any and all of these brilliant establishments run by talented and entrepreneurial members of the LGBTQ+ community! 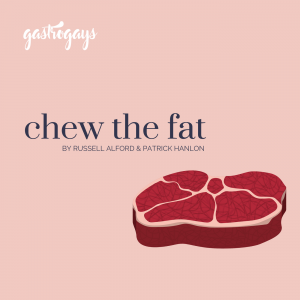 We’re spotlighting the places, but also the special people behind these places, who are the LGBTQ+ beacons of the food and drink industry in Dublin. These are the places we really suggest supporting and championing throughout Dublin Pride, and then throughout every other day of the year. Let’s start at the early part of the day – breakfast, brunch and coffee dates. Since opening in 2016, Kevin Roche and Taurean Coughlan (who happen to be great friends of ours) poured their hearts, souls and skills into Two Boys Brew, Dublin’s best new cafe located on the North Circular Road in Phibsboro. 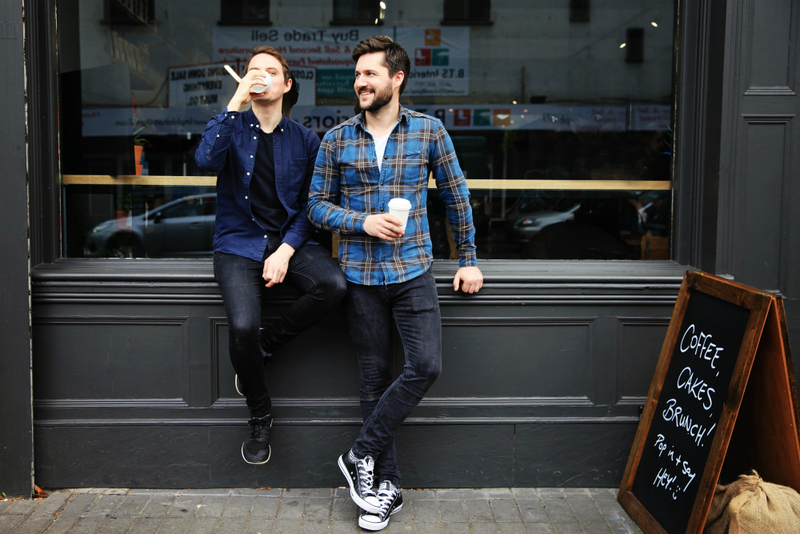 After cutting their teeth in London and then Melbourne, they moved back to Dublin diving straight back into the Dublin scene, cementing their skills at other establishments before going it alone and opening their dream cafe – to critical acclaim from day one. TBB is a Mecca for coffee lovers, appointed with special blends, guest brews and some of the best coffee ever but also for brunch fans too. There’ll always be something that’ll tickle your fancy, and many dishes will always have a special little twist that set here leagues and bounds above many others offering brunch. 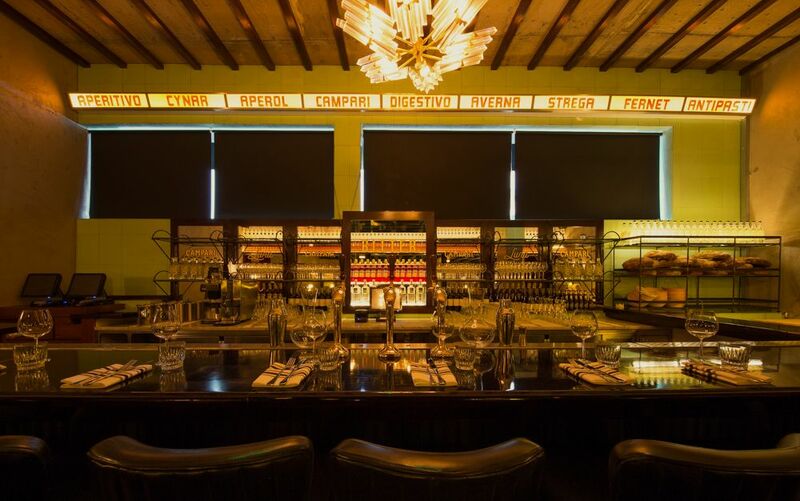 Good luck if you want to get a table this week at Dublin’s best Spanish tapas restaurant! 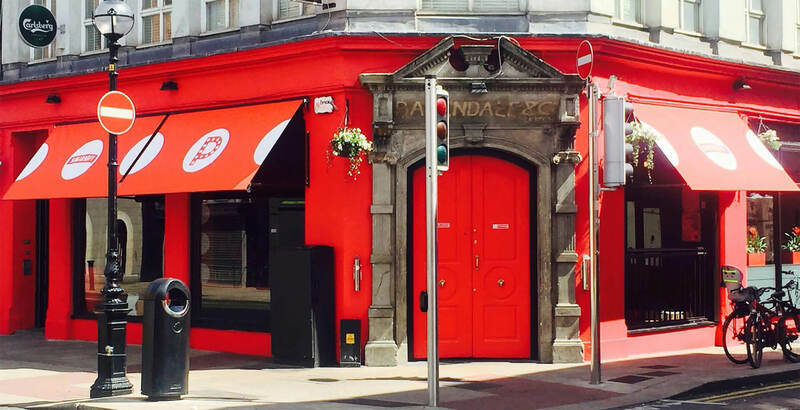 We’re sure Anna and Vanessa will be thronged week-long, and this duo – partners in both life and in business – are stalwarts of the Dublin dining scene even though they only opened their tapas bar and restaurant on Wexford Street a mere five years ago. 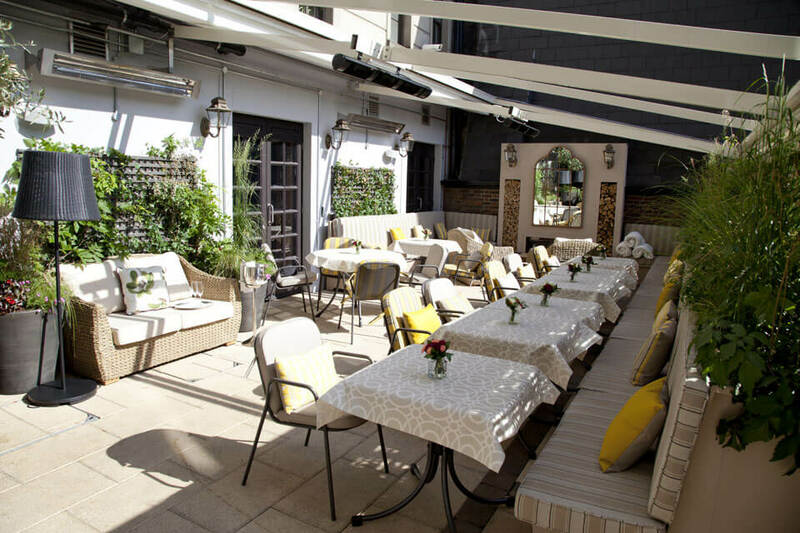 Pride is always a hugely busy week for them, but if you manage to book in, you will have the most warm, loving and convivial dining experience of the week – especially if the sun shines on their gorgeous little terrace! 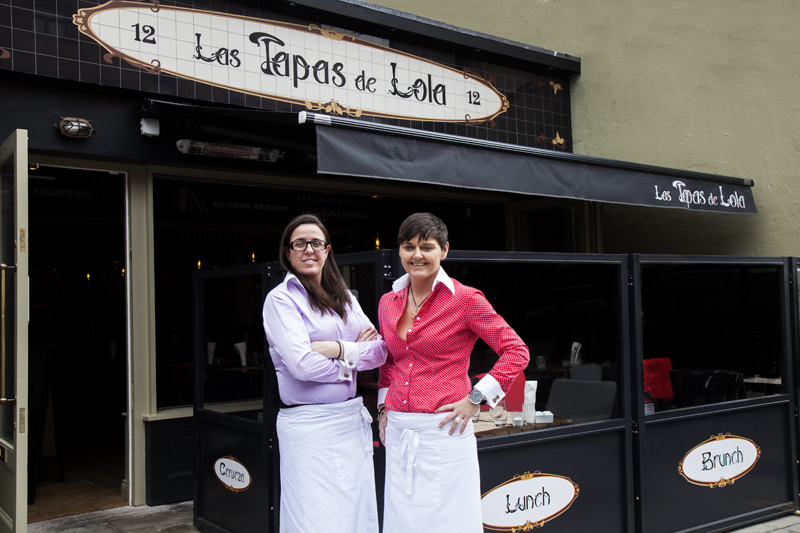 Hiberno-Iberian flair, coupled with endless professionalism and passion, makes Las Tapas de Lola shine brighter than most in Dublin. It’s fabulous, it’s fuego, it’s fun, it’s fancy, it’s fantastic, time after time. We have so much love for these two, also major friends of ours and huge supporters of us, and we’ve written at length about why we love this place so much along with our picks from the expansive menu, so go read and get booking! We’ll settle a little bit of confusion, that we know The Cupcake Bloke has to clear up quite a bit. 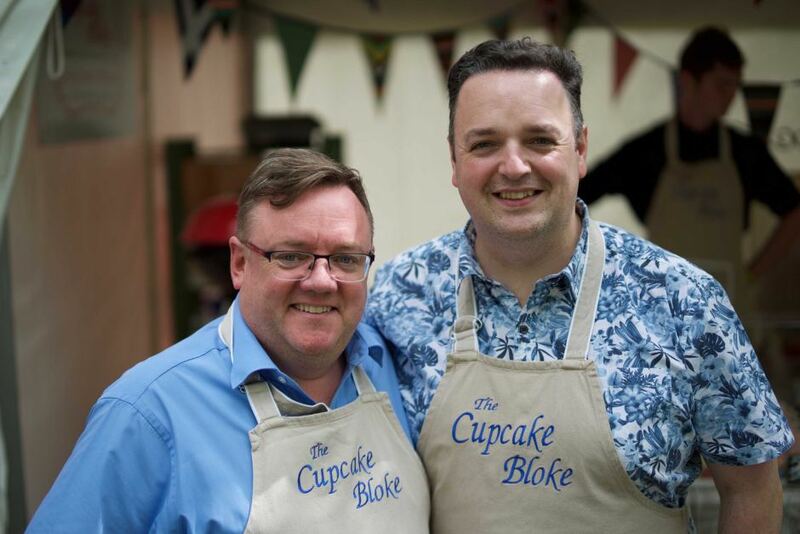 Graham, pictured right, is the Cupcake Bloke, though many confuse his husband Daithi (on the left), who appears frequently at their stall on Coppinger Row and on their social media, as *the* Cupcake Bloke. 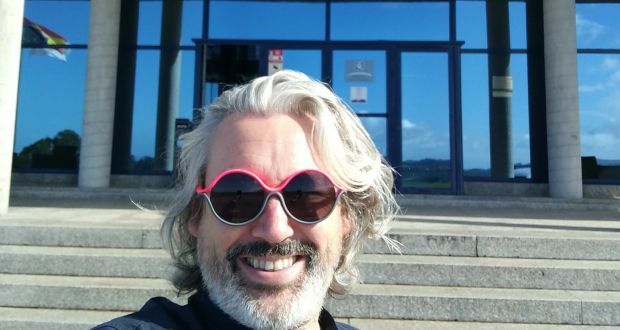 Kind of like us, they offer a 2-for-the-price-of-1, in that both are working on the brand together – but Graham is the ‘face’ as such, and you’ve probably seen him on TV3’s Six O’Clock Show or at various festivals across the country. Graham began baking goods and selling them after a redundancy, and really has gone from strength to strength since then. Now The Cupcake Bloke is to Dublin as Lola’s Cupcakes is to London- events, pop-ups, markets- you name it, The Cupcake Bloke is there, his name is known, his products are legendary (and award-winning) whilst still being humble, honest and hard working. 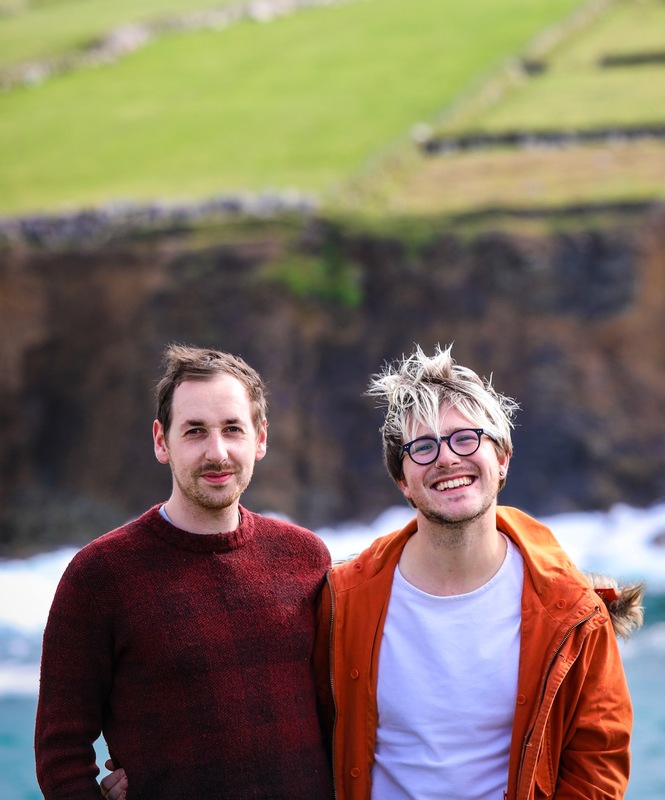 Graham and Daithí are huge supporters of the LGBTQ community in Ireland and are a mainstay of the city, whether it’s their stall on Coppinger Row or their brand new digs over in Rialto – you’re never far away from their smiling faces! In fact, every year for Dublin Pride they create a charity cupcake with proceeds going to an LGBTQ charity. Be sure to check out their limited edition cupcake flavours, Blás na hEireann award-winning brack and all of their other sweet treats that keep Dublin smiling! Joe Macken – the loveable enfant terrible of the Dublin dining scene – is the colourful and clever entrepreneur behind Dublin’s iconic casual dining spots Crackbird, Skinflint, and of course the original – Jo’Burger. Not only known for great casual dining staples, Macken’s stable counts within itself so many LGBTQ employees, whilst being part of his team – from the outside, looking in – feels like it’s all about self-expression, confidence, celebrating difference and embracing colourful individuality, rather than conforming to stuffy restaurant norms and same-y uniforms. 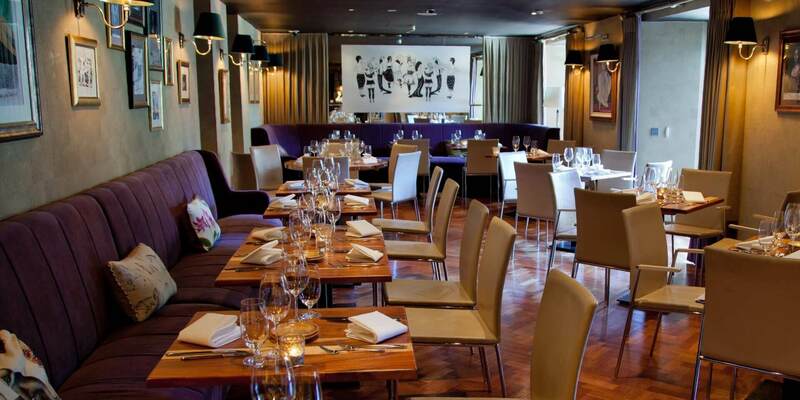 He’s recently opened the most grown-up, well-rounded and exciting of all his restaurants in the form of Hey Donna. Situated in the original Jo’Burger joint in Rathmines, Hey Donna is kind of Ottolenghi’s free-spirited, globe-trotting hipster cousin-with-a-foodie-Instagram account, taking Middle Eastern and Asian flavours and mashing them around to create unique and complex flavour combinations – something few places in Dublin are doing successfully right now! This is a special occasion one. 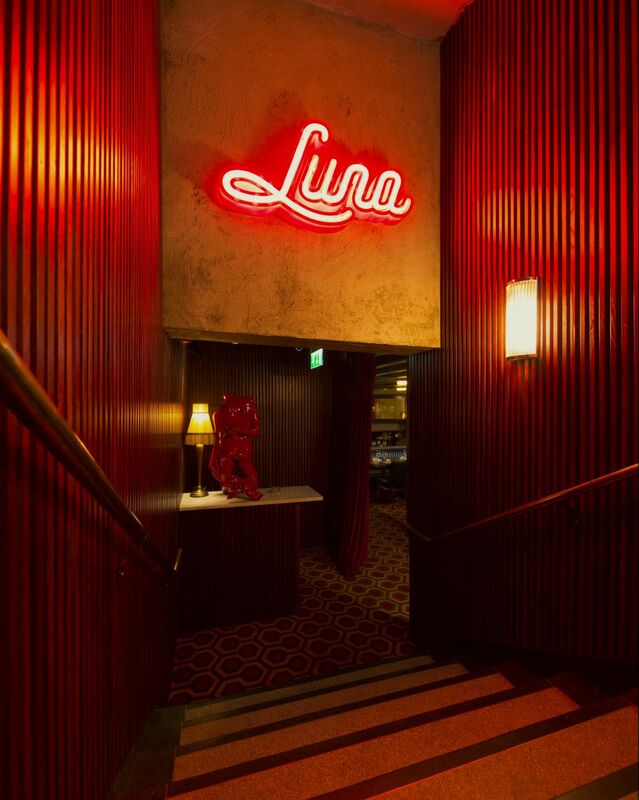 If a special date night with your beau is the way you wish to spend pride, then make Luna your number one choice. Whisk yourself to Milan at night, sip on a Campari spritz or two at the bar before retreating to a booth and enjoy a menu that will truly delight in its elegance. We’ve been to Luna for various occasions, both special ones and those moments where you just crave something indulgent and treat-worthy. 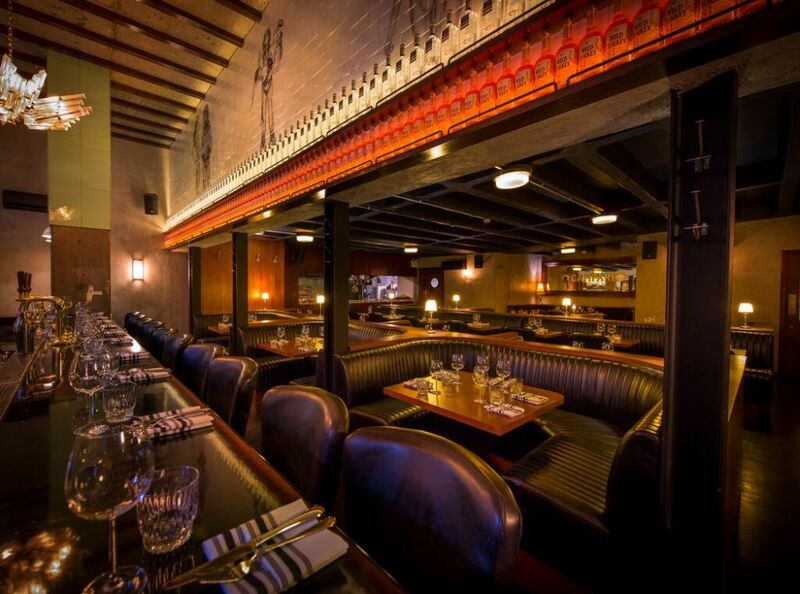 Not fancy, stuffy fine dining, it’s elegant dining right below Drury Street. GM Declan Maxwell is a real master of the restaurant, always with a glimmer in his eye and professional and casual in equal measure – but hard nosed and resolute when needs must. In terms of restaurant management, he’s one of the best in the business as hospitality is innate in him. He knows Italy very well, an Instagram peek attests to such, and his partner is also from there, so Luna is the perfect match for his skills. This place always feels like a destination dining opportunity, and is a special one to note for sure. Another GM at the top of his game is John Healy if Suesey Street just on the corner of Leeson Street and a couple of blocks from Stephen’s Green. 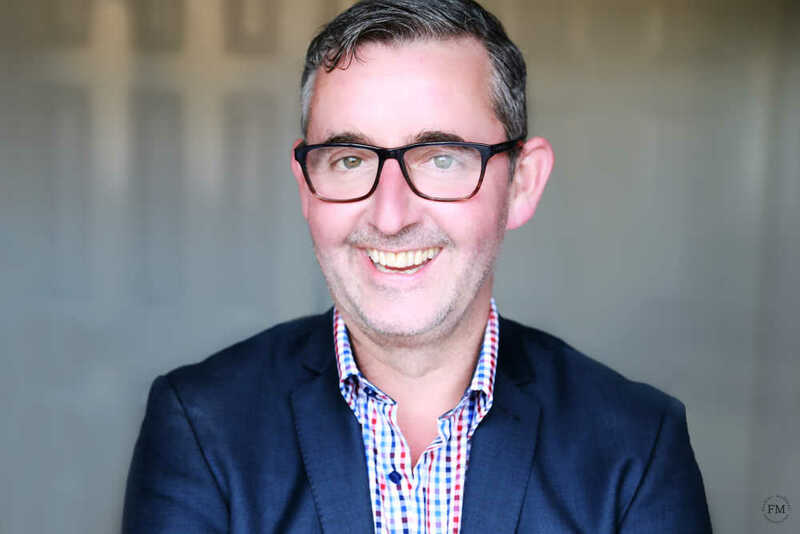 You’ll recognise the quick-witted and infectiously passionate John from TV3’s The Restaurant, where he’s been the undiscovered star of the show since the very beginning. Judges, guest chefs and diners come and go, but he’s the consistent and he brings the humour, warmth and passion to the table like no other. At Suesey Street, it’s the same – he runs an impressively tight ship, and this spot is always consistent when it comes to great food, great service and great value. With a real focus on wines lately, they offer a Wine Wednesday deal, which if you’re up for celebrating Pride mid-week is something not to turn your nose up to! Read more about John in our interview with him here. Food aside, don’t forget paying your respects at the Royal Palace, the residence of the Queen of Ireland, located on Capel Street a stone’s throw from the Liffey. Residing here is her Royal Highness Panti Bliss, but Princess Penny, her cute doggo, rules the roost. For us, Panti has always been an icon. When we were teenagers, Panti was at the forefront of all Dublin Pride’s which we attended and was the face and voice of Alternative Miss Ireland. So she was a national treasure and icon even before international notoriety and worldwide acclaim following her Noble Call, which spawned her movie, her memoir, her worldwide one woman show, her collaborative theatre experience RIOT… we could go on and on. Panti has always been a prominent voice in and for the Irish gay community. A dominant force and true champion before and during the Marriage Referendum back in 2015, and still to this day is using her voice for numerous campaigns including the recent #RepealThe8th referendum as well as helping HIV/AIDS charities. PantiBar is a unique space, a modern and spacious bar that often has some of the best entertainment in town, but it still feels local, homely and safe as well as being a beacon of fun and irreverence. Check their event schedule and try to get in for The Panti Show, and see a master at work. And give Penny a rub too. If you’re looking for a space to celebrate on Pride weekend, this spot fills up FAST so get in early! LGBT venues come and go, but The George has stood strong through thick and thin and has been at the heart of the community for many many years. Sure, during the results for the aforementioned Marriage Referendum, TV3 presented their coverage from The George itself, so it’s Dublin’s most conic gay space. It’s where so many would’ve kissed a boy for the first time, or danced to Britney with gay abandon without feeling self-conscious or seen been a witness to a drag queen battle with a wind machine on stage! The mainstay of The George is the regular Drag Shows, which take places on Wednesday through to Sunday nights. 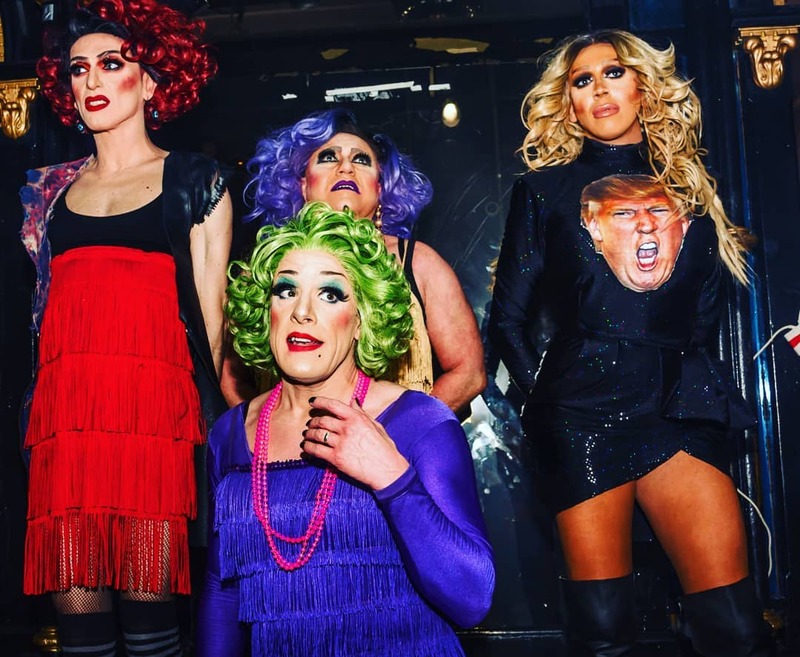 Though, in our opinion, the best night is Sunday where Shirley Temple Bar hosts Drag Bingo with a line-up of the most iconic queens of the city alongside visiting guests. We’ve never won more than a few drinks tokens, but it’s always a hoot, and there’s a whole evening of entertainment on offer (and it’s free in before 10pm). During Pride Week they have plenty of events so it’s worth checking out! The George is so special and as LGBTQ+ spaces disappear across the country, it’s so important that we try and nurture and safeguard the existence and success of these spots as best we can. 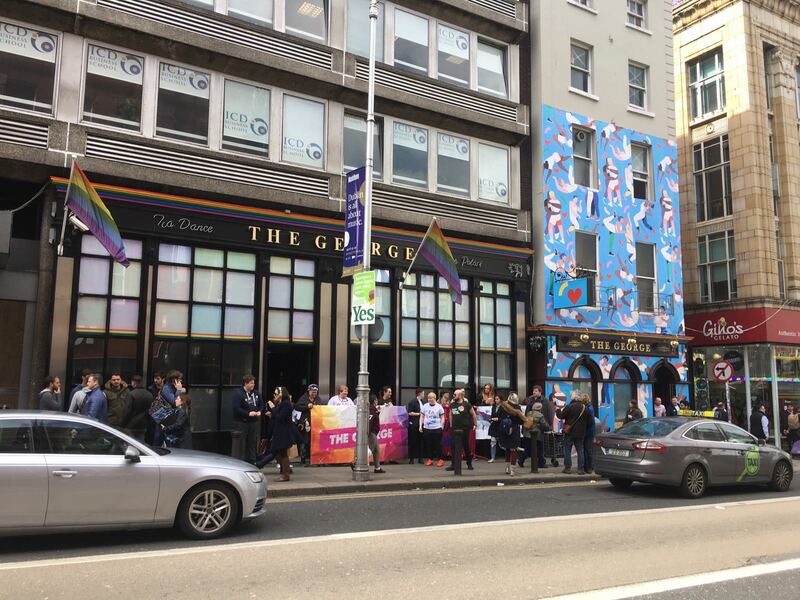 These spaces are outlets, safe havens, community fixtures – The George, Pantibar and others to lesser extents – so whilst club nights in other venues are fine, our community isn’t a one-night-a-week thing, we need to support and ensure that our spaces are protected and there for every day of the week.